This entry was posted on 1st February 2019 by Jon Matthews. We have a real treat for our customers this February, with another fantastic Plant of the Month offer - a selection of Langlands-Grown Bulbs; perfect for brightening up your beds and borders! £3.99 each, or 4 for £10 for our Loyalty Card holders! February Plant of the Month Selection! Narcissus - Tete-a-Tete, Bridal Crown, Jetfire. Muscari - Armeniacum, Blue Spike. Tulip - Guiseppe Verdi, Johann Strauss, Quebec. Iris - Harmony, J.S Dijt, Dwarf Alida. Crocus - Flower Record, Pickwick, Grand Maitre. Come on down to Langlands and grab your February floral favourites, while stocks last! 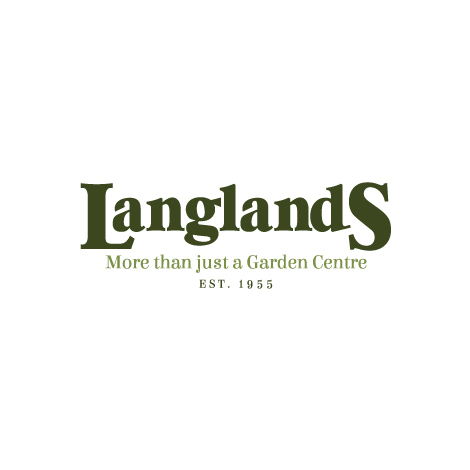 Langlands also stocks everything you could ever need to make your horticultural handiwork a doddle; why not pop in and pick up some seasonal supplies? Our plant experts are also always on hand to give you sagely advice and to guide you in your gardening exploits. Remember, you can also find a wide selection of growing supplies right here on our website! From Growhouses to Tools, we're here to help! For more details, just drop in and have a chat with one of our Plant Experts, or give us a call on 01430 873426! You can also email us on sales@langlandsgardencentre.co.uk! If you don’t already have a Loyalty Card, it’s OK! Join up at the Help Desk! It’s quick and easy to get signed up, and it’s also completely free! There are lots of benefits for joining, such as access to great offers like this one! It also lets you accrue points that you can redeem against future in-store purchases. Visit our Loyalty Card Page to find out more! With all these great perks, you’ll wonder why you didn’t have one already!